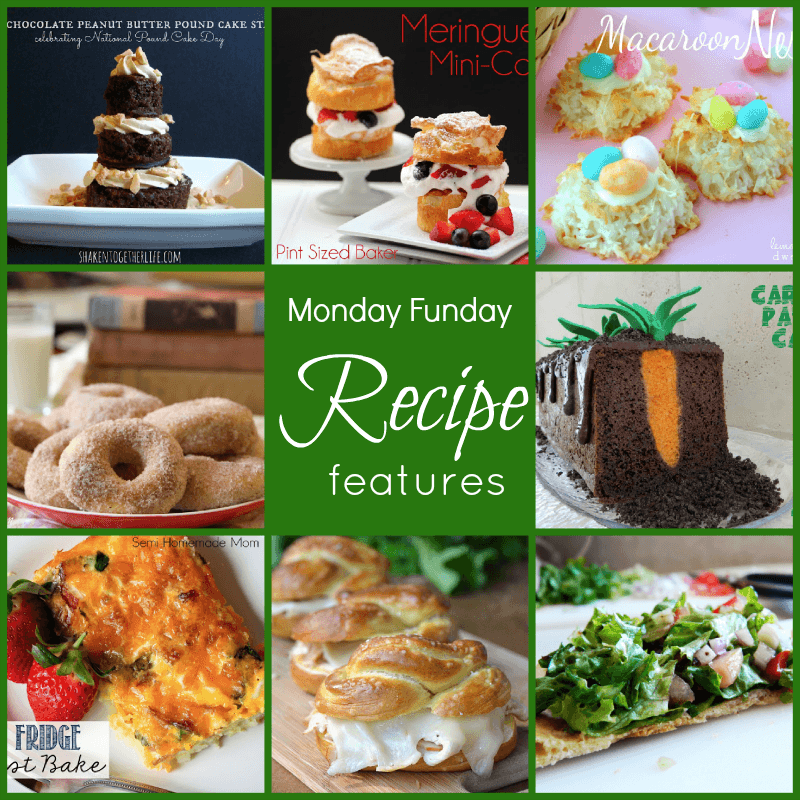 Monday Funday #10 - C.R.A.F.T. Happy St. Patrick’s Day! I hope you’re wearing something green so you don’t get pinched! Cheers to Monday and getting this Monday FUNday party show on the road! 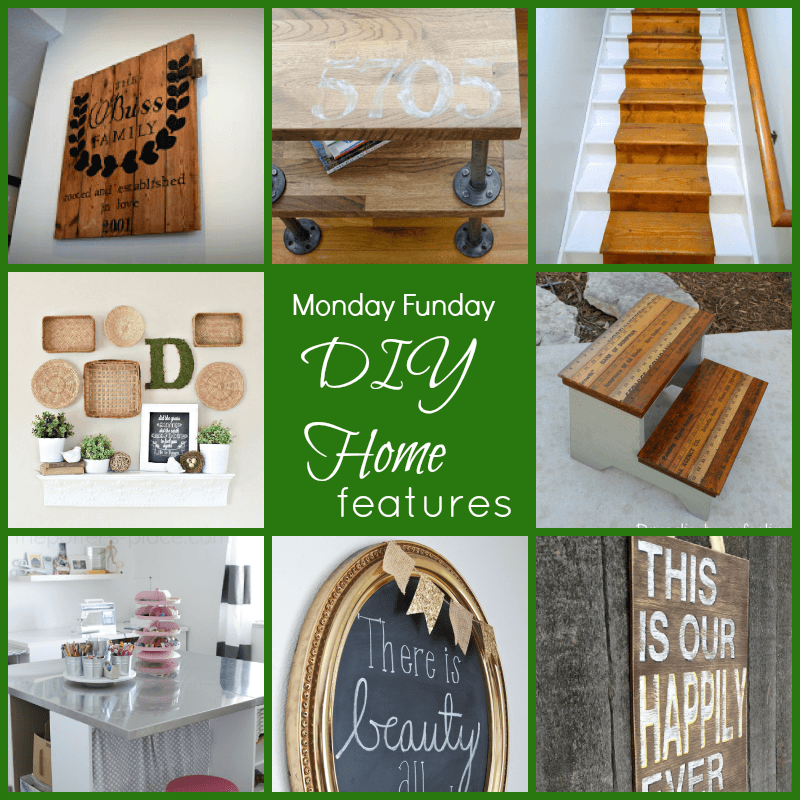 As always, thanks for linking up your awesome, FUN ideas : ) ! And in other fun news, Part 2 of How to Make a T-Shirt Quilt is happening LIVE on Google + on Wednesday, March 20th! 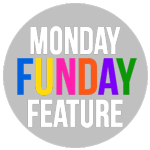 Welcome back to our 1oth Monday Funday Link Party! 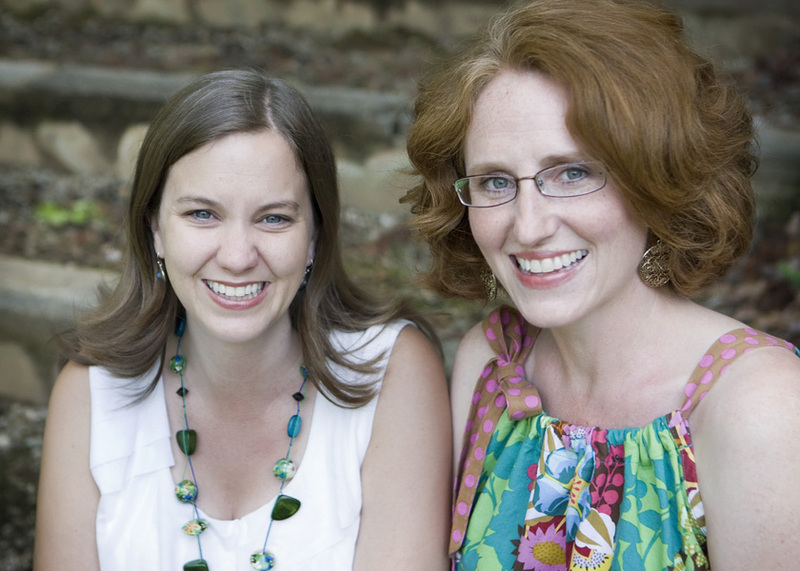 Bonnie and I loved going through all the fabulous links this week. You guys make the job of features incredibly hard with all your talent! 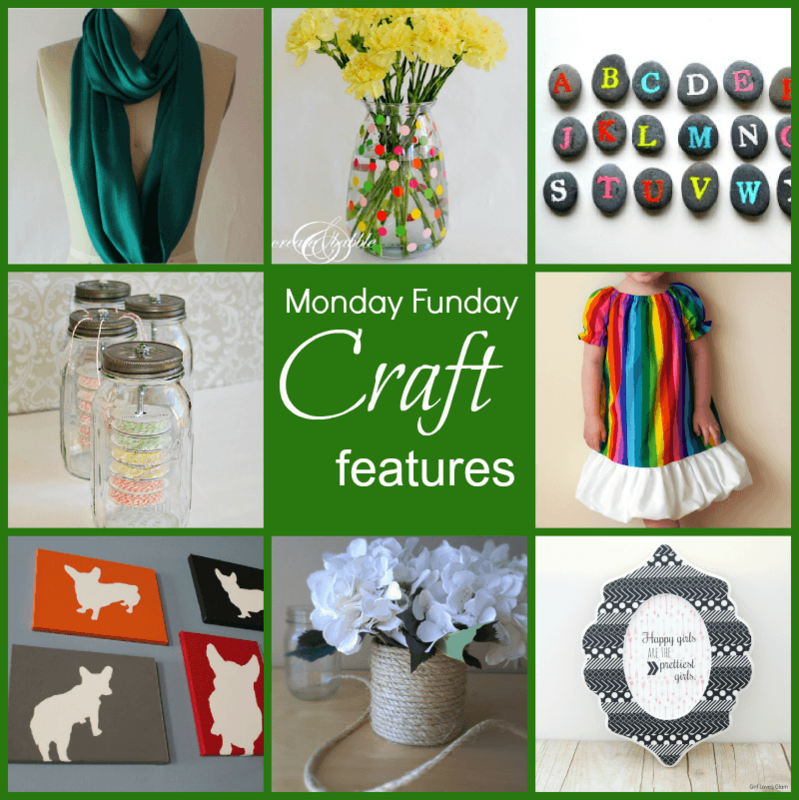 Take a look at the projects we chose for features this week…. Oh my this party is really getting bigger and bigger, SO AWESOME! Have a great week and thank you for hosting Jamie! 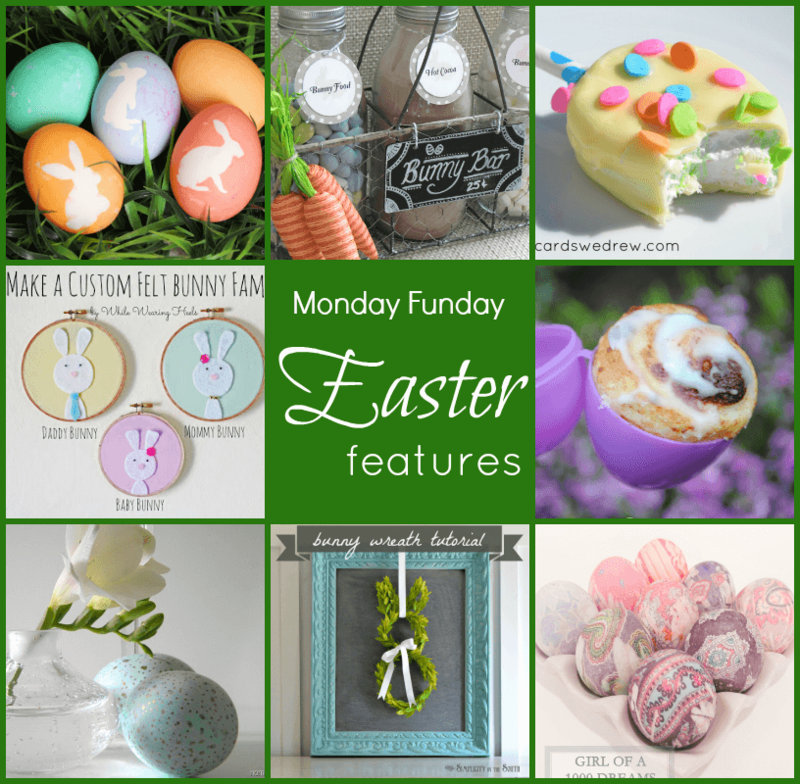 Thanks so much for featuring my bunny wreath tutorial! I heading over to check out some of these great party link ups! Thanks so much for featuring my macaroon nests! What an awesome party….happy to be joining in again this week! I love this party. It is wonderful. So many fantastic ideas…I have to write some of them down so I don’t forget to try all these ideas! Thanks for hosting! I shared my easy Asian Bacon Orange Chicken Pizza which was selected by Pillsbury judges to be a semifinalist in this years 1 Million dollar Bake-Off. If you have a second, check out my post, and recipe. All votes greatly appreciated. Off to check out the other links. Happy Saint Patrick’s Day. Found you via A View Along the Way blog. Thanks for hosting the party! Thanks for hosting Jamie! I hope you have a wonderful week! Thanks so much for hosting! 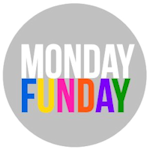 I hope you are having a great Monday! Thanks Jamie, Trish and Bonnie for the link-up! Thanks for hosting! So many cute ideas!!! I linked up a couple things. The photo for my Easter Sensory Basket for Kids didn’t go through. I don’t know what happened. I can’t fix it from my end, would you be able to? Also I tried to grab your button for my blog Baby Giveaways Galore but it doesn’t show up. Maybe there is an issue with the code. I can certainly fix a link! I’m not sure about the baby giveaway galore… I’m not a part of that one!